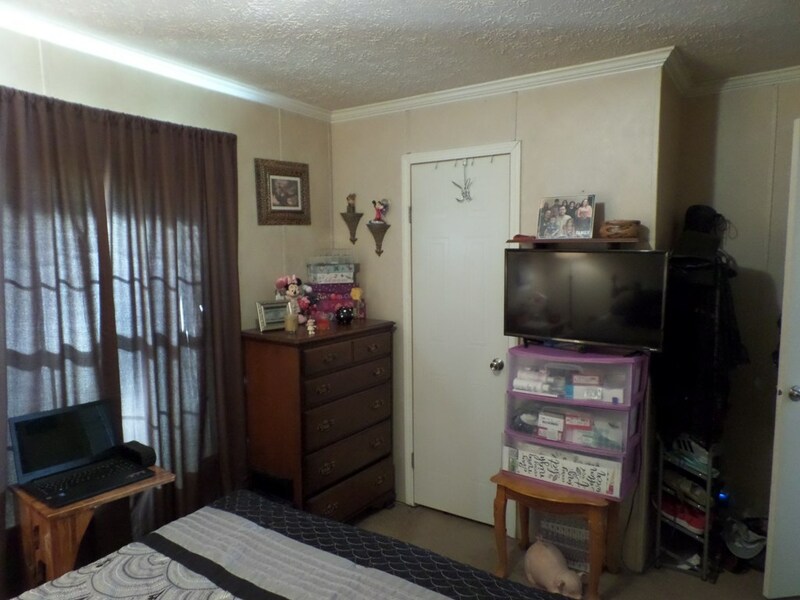 INSTANT EQUITY! 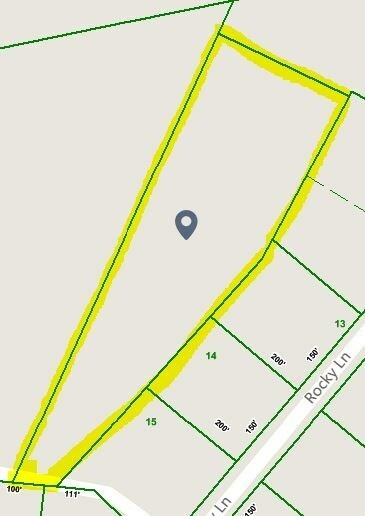 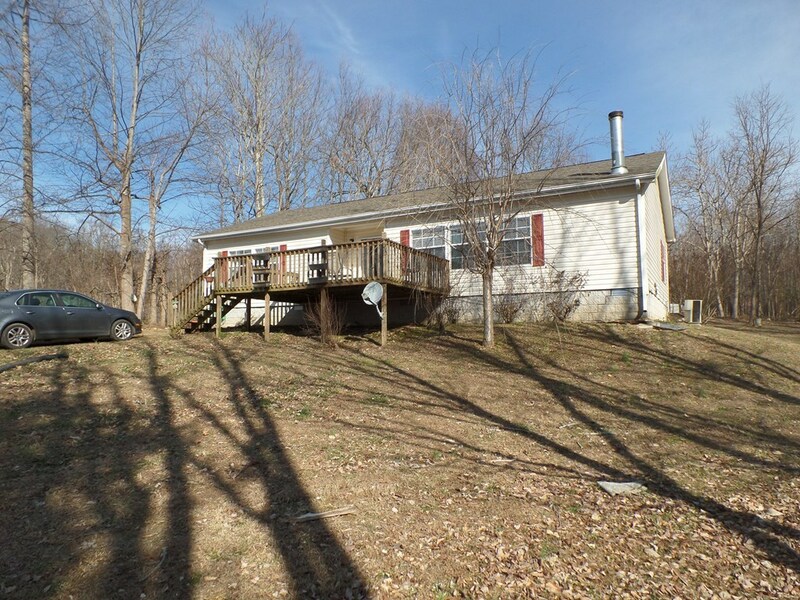 Appraised at $95,000 in April of 2018 and now priced to sell at 84,929! 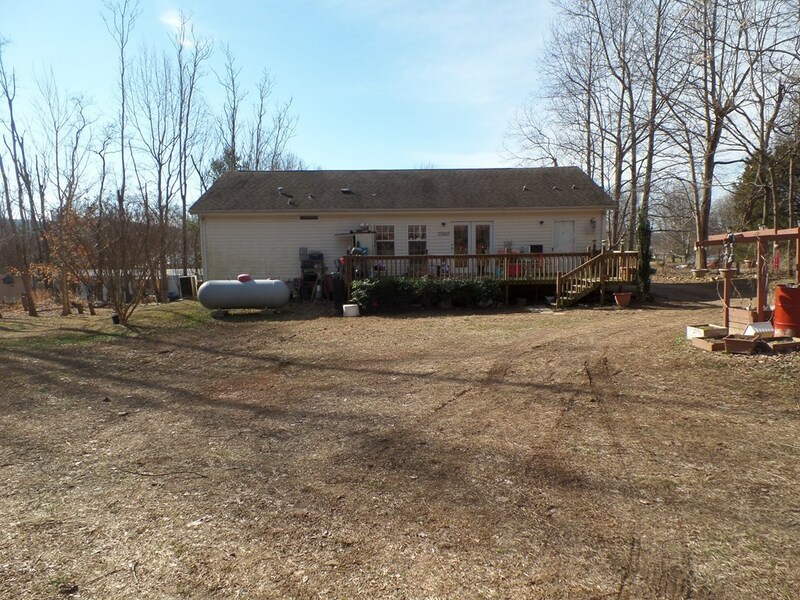 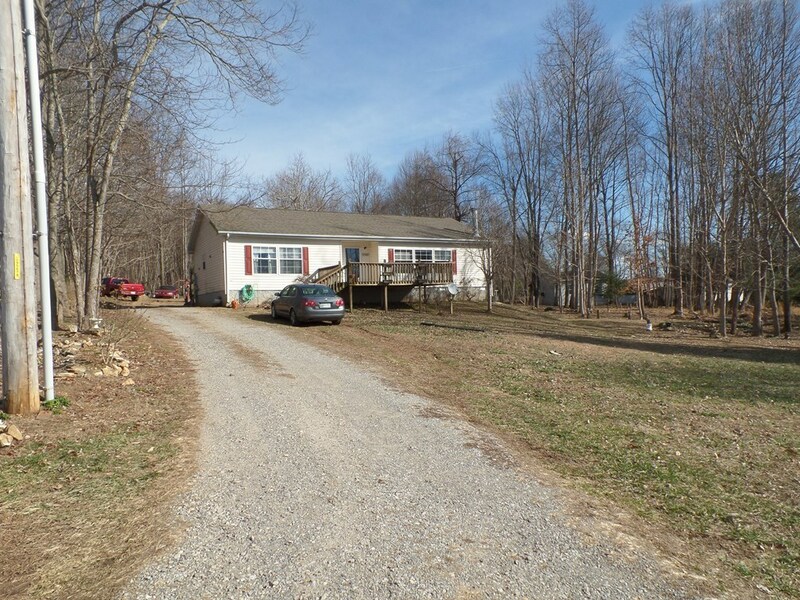 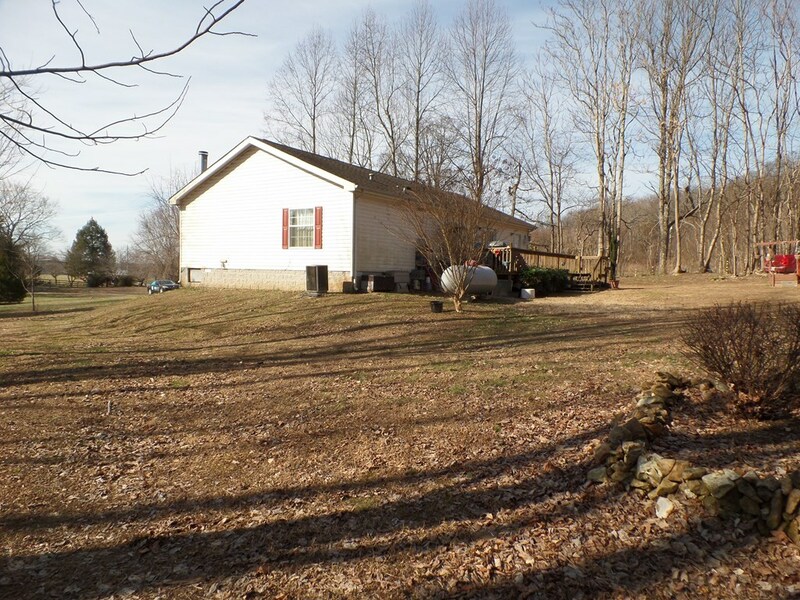 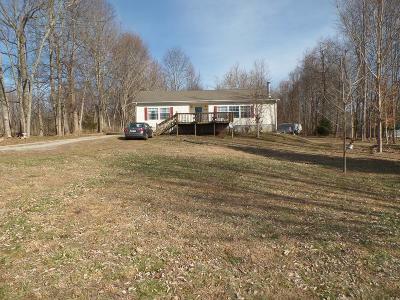 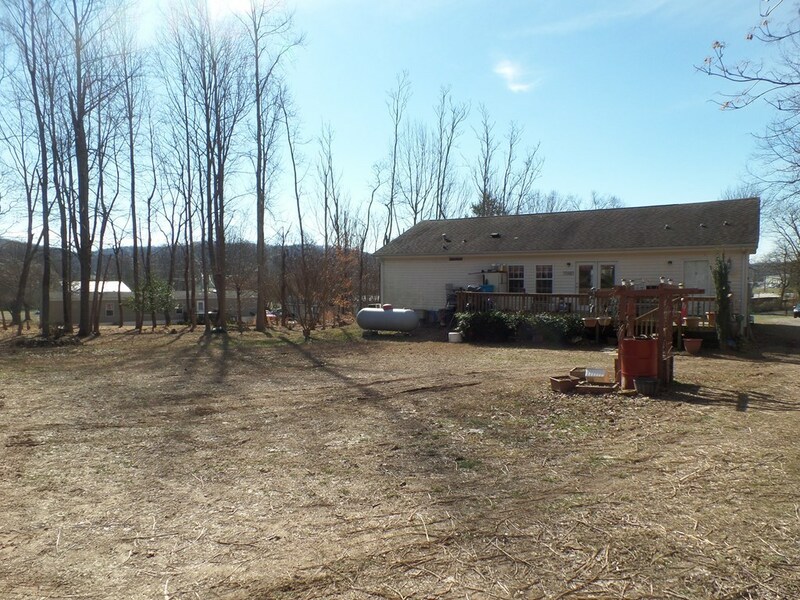 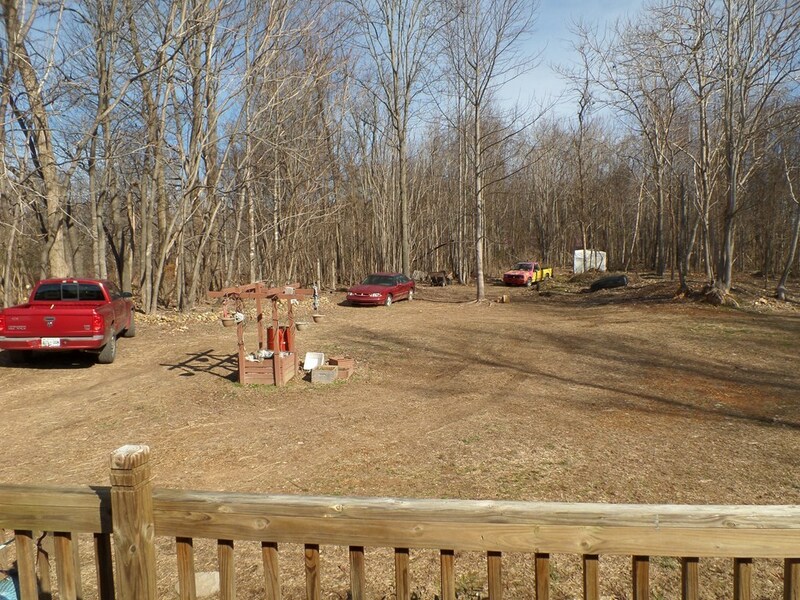 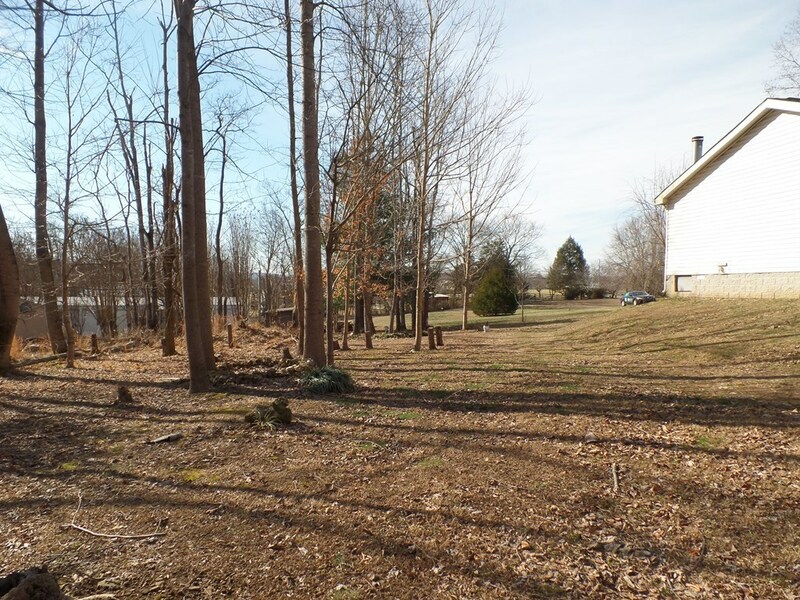 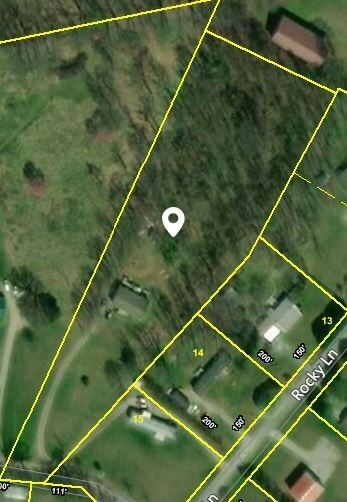 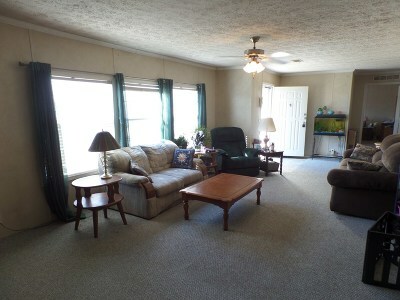 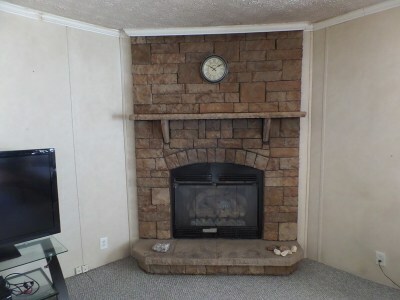 A peaceful country setting greets you pulling up the long drive to this quaint home on 2 acres. 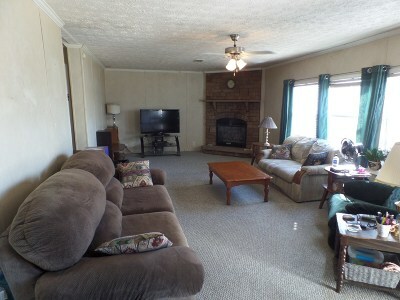 The living room with cozy fireplace welcome you stepping inside this great home. 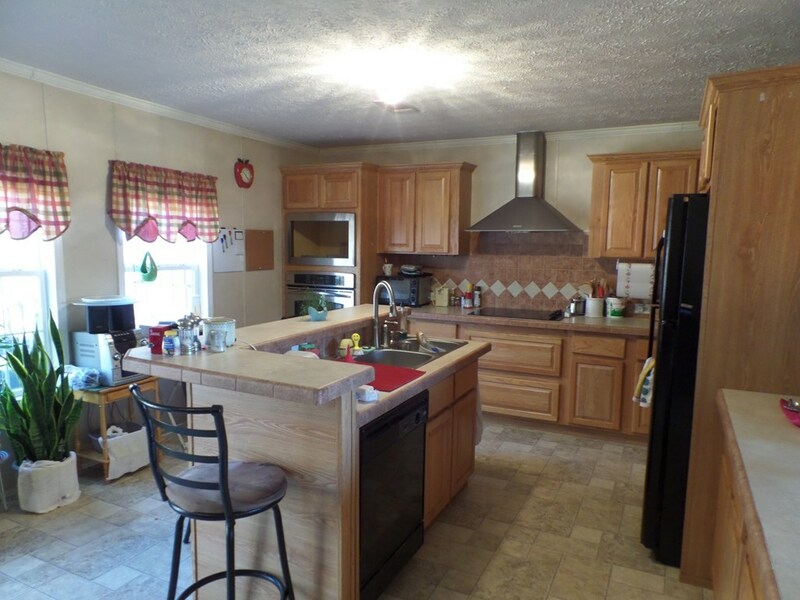 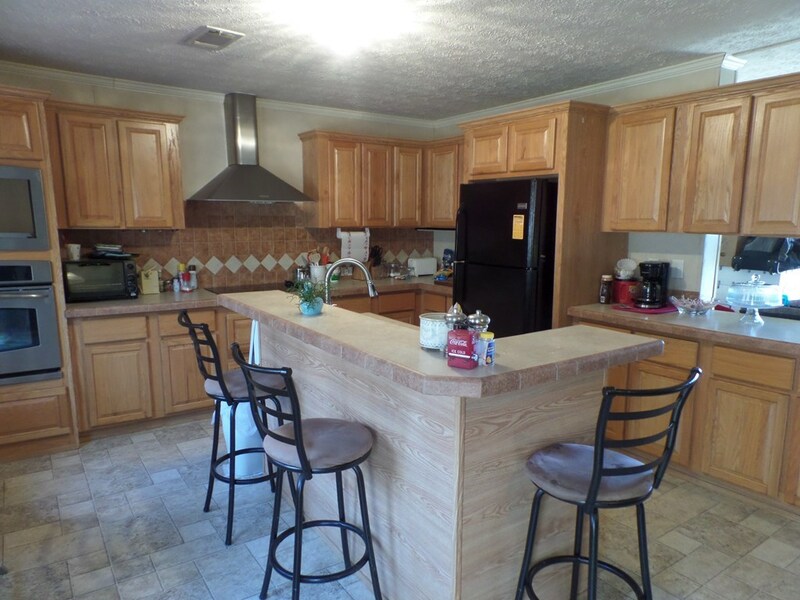 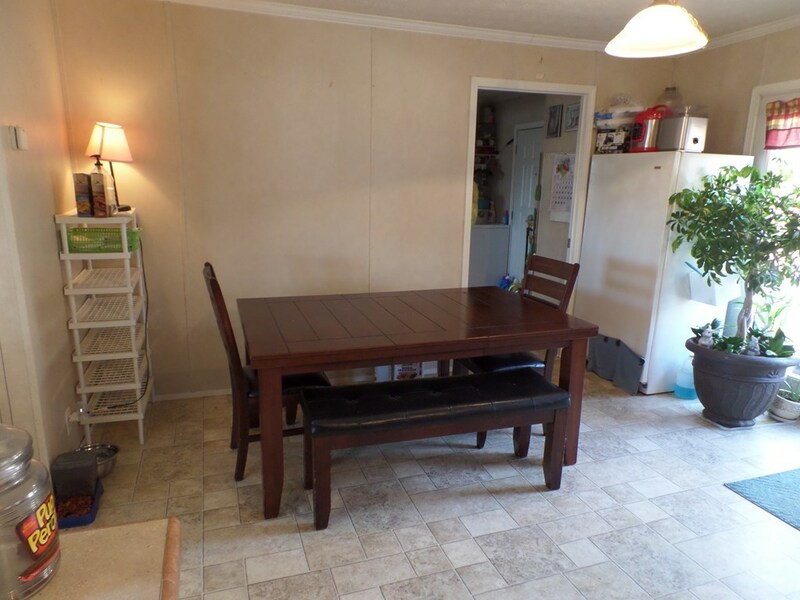 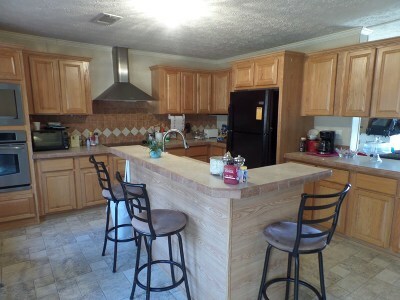 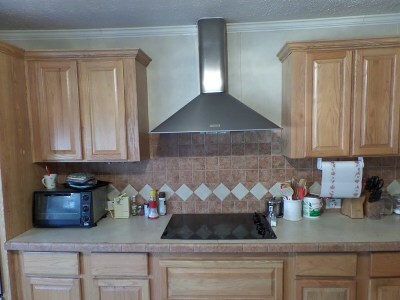 The kitchen offers a large island with seating, lots of cabinets and a eat-in dining area. 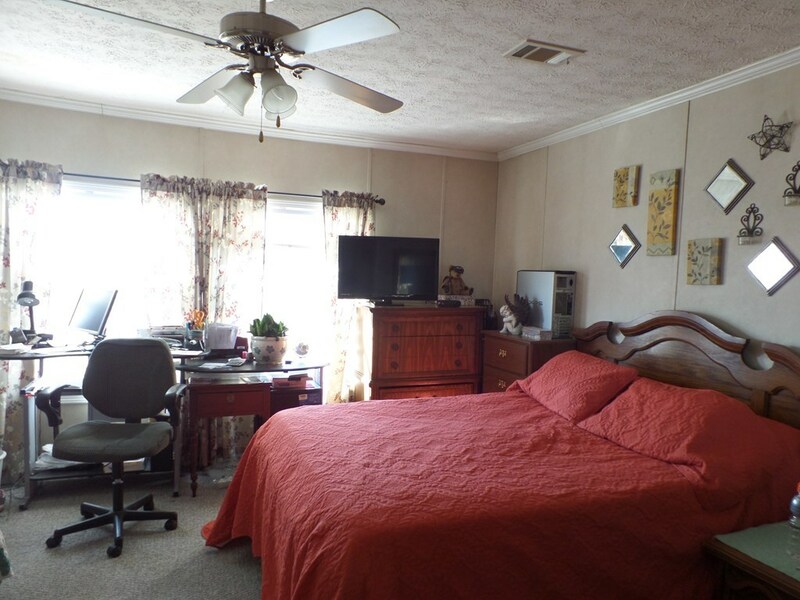 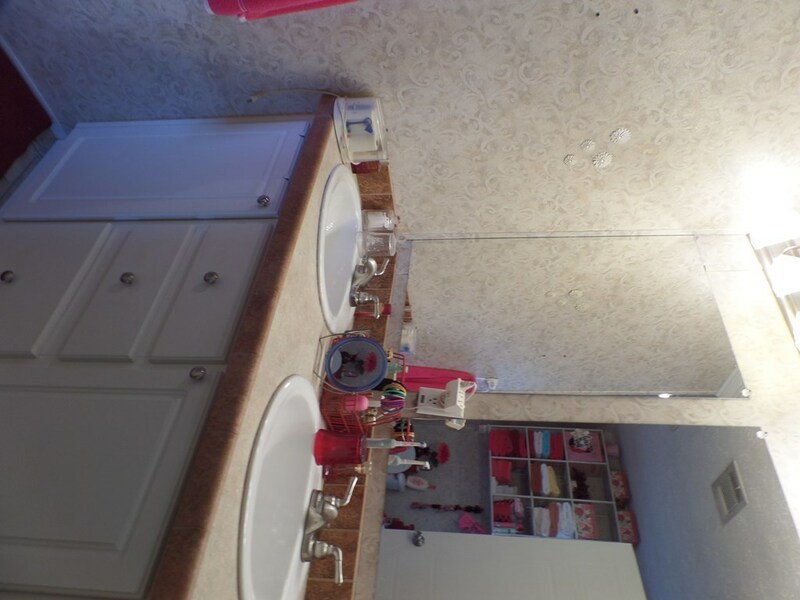 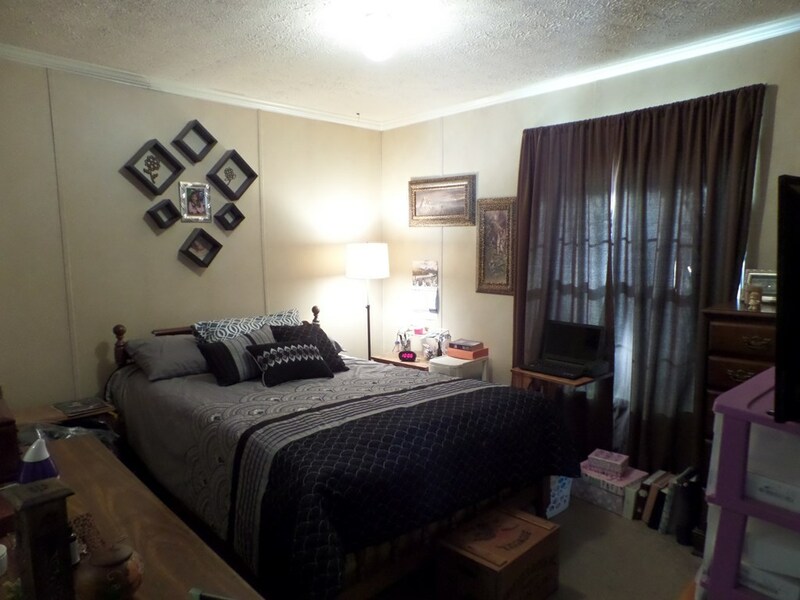 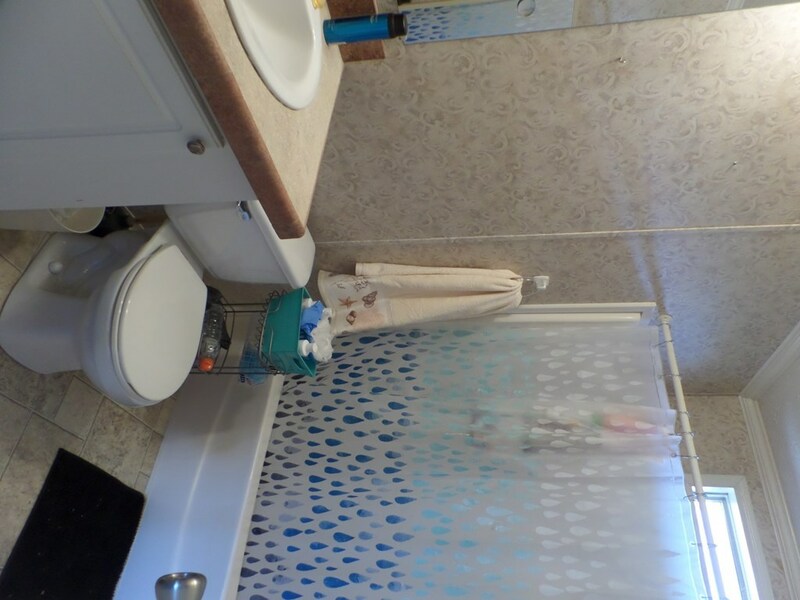 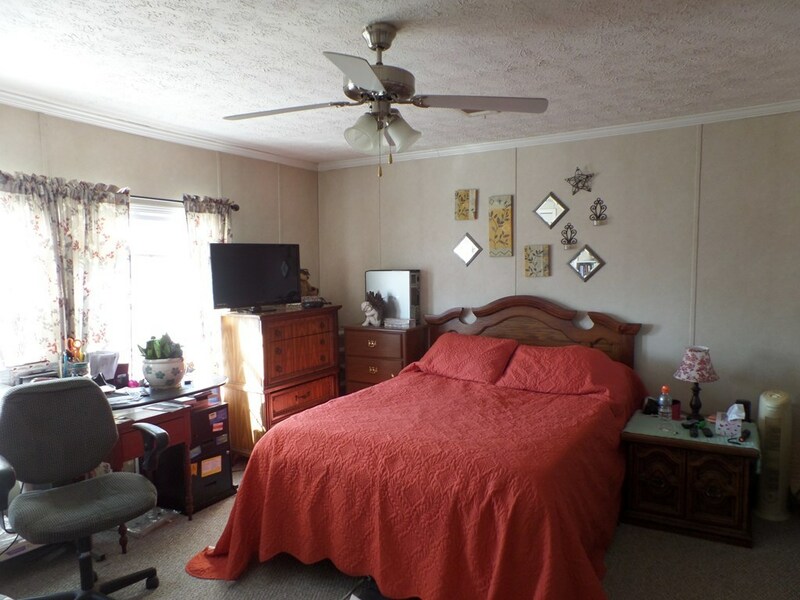 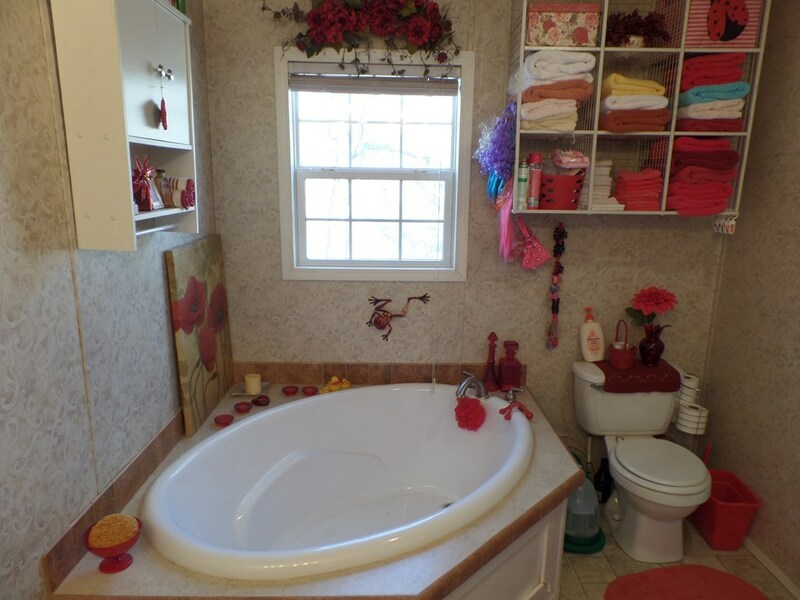 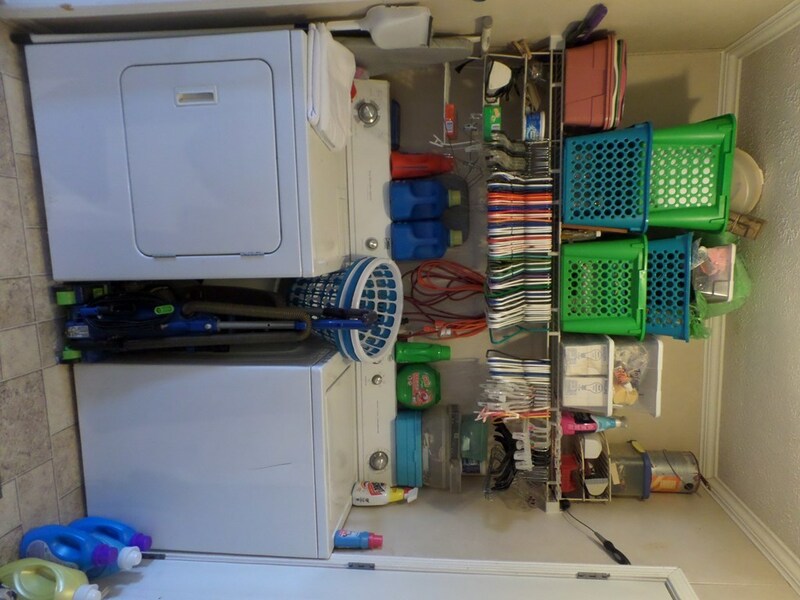 Home features 2 over-sized bedrooms, 2 full baths, and a large laundry room. SPLIT BEDROOM PLAN! 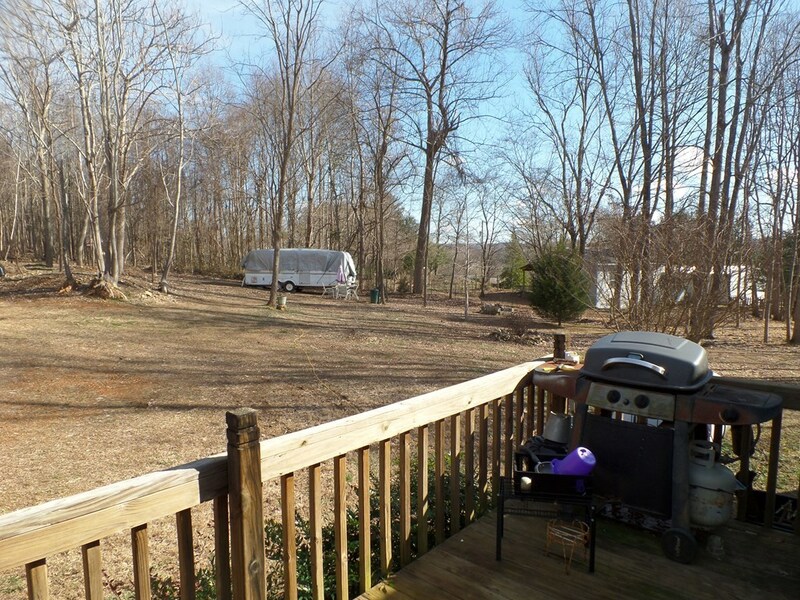 Good sized deck at back of home perfect for unwinding after a long day. 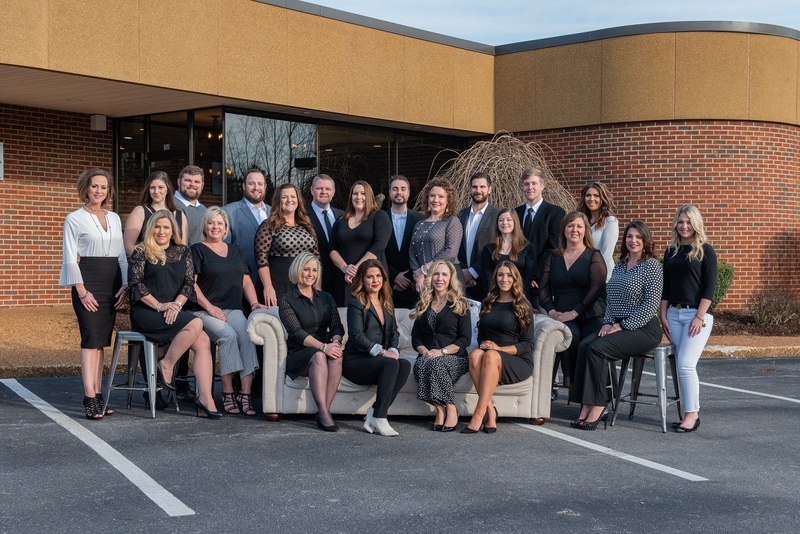 13 month home warranty for peace of mind.